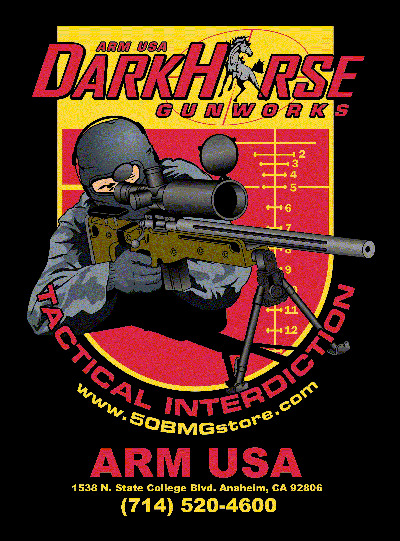 Check out the new JAE-100 Precision Weapon System Upgrade for your M1A Rifle! 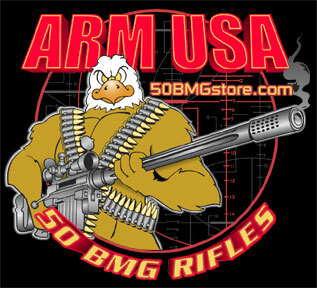 For more information on our 50 Calibers, visit 50BMGstore.com. Click Here For New Products!! !